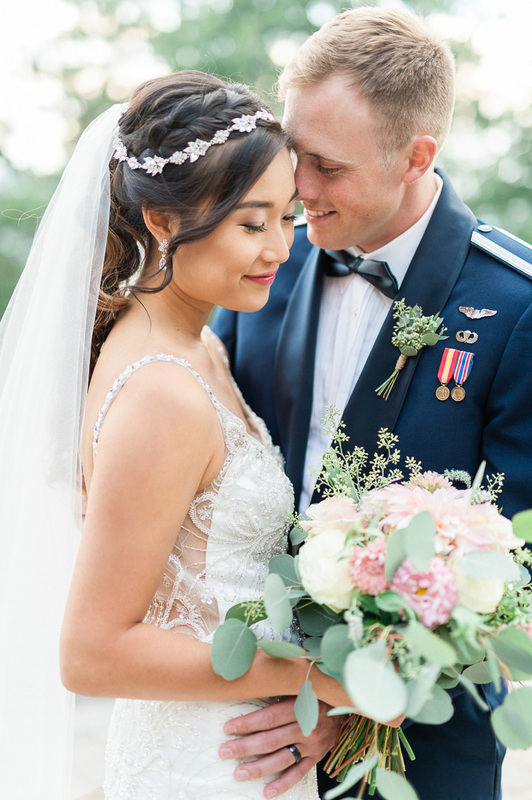 Kathy and Jonathan’s love story has flown them all over the US literally! 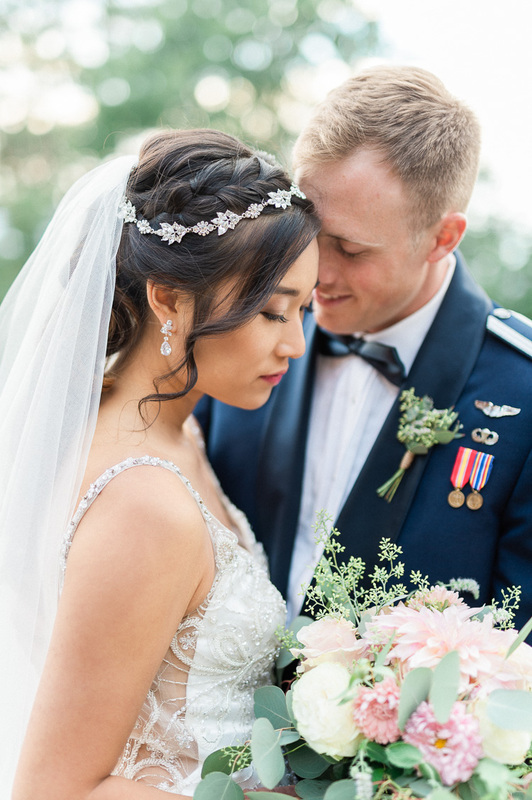 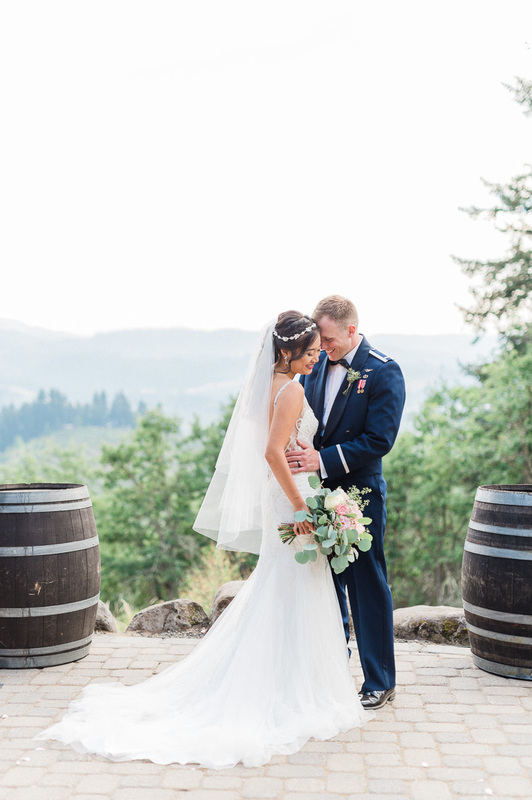 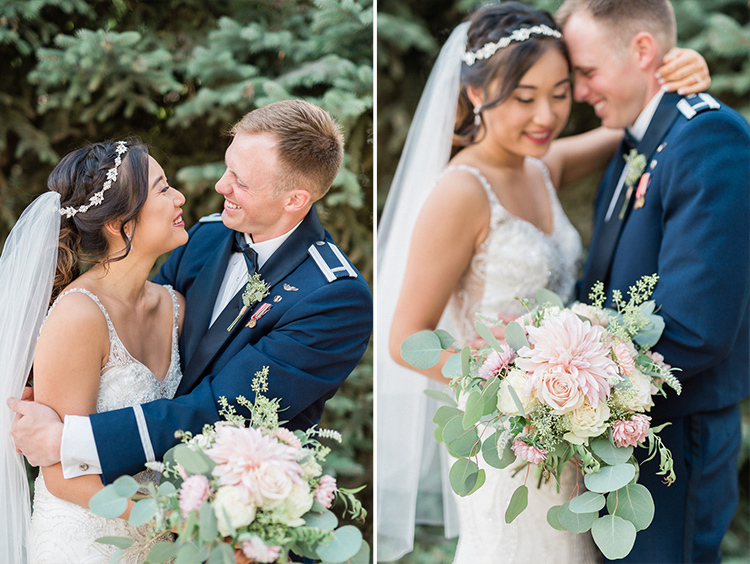 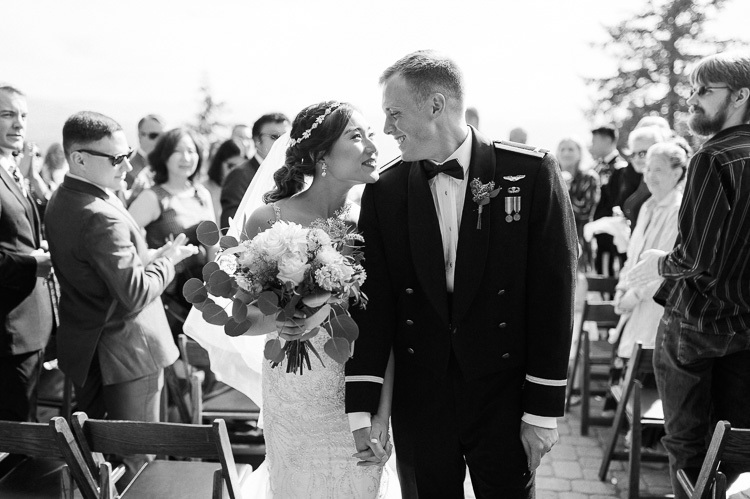 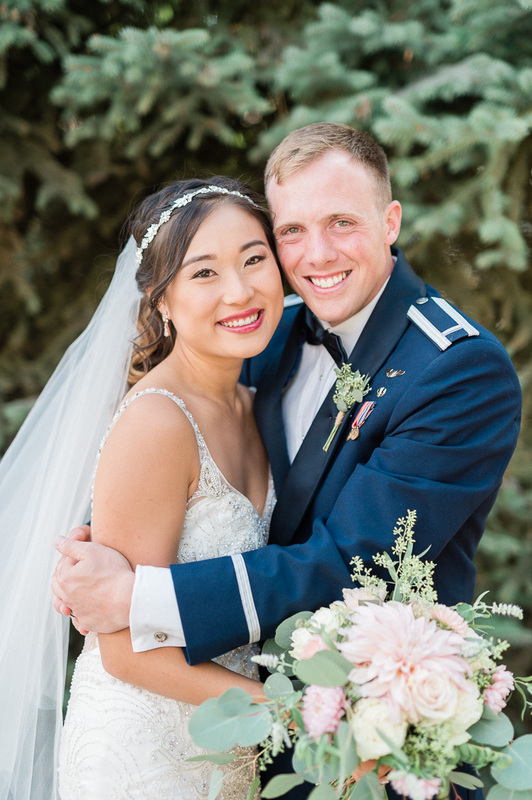 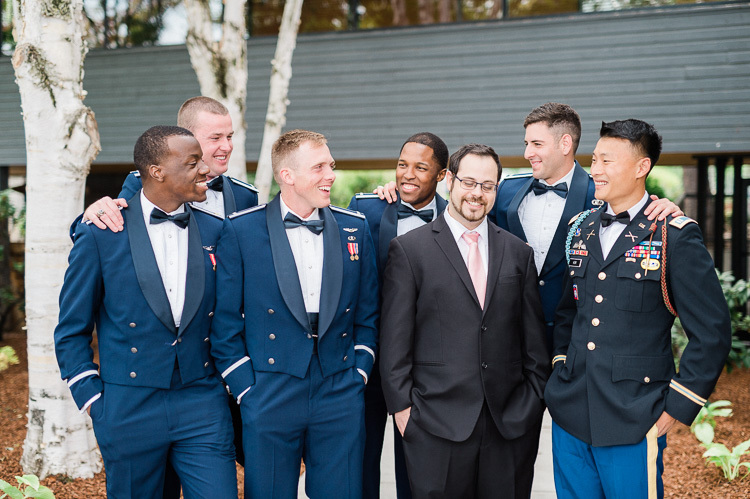 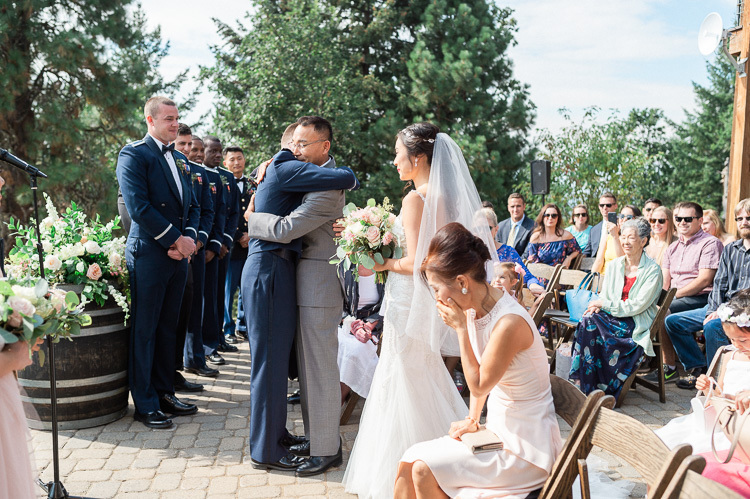 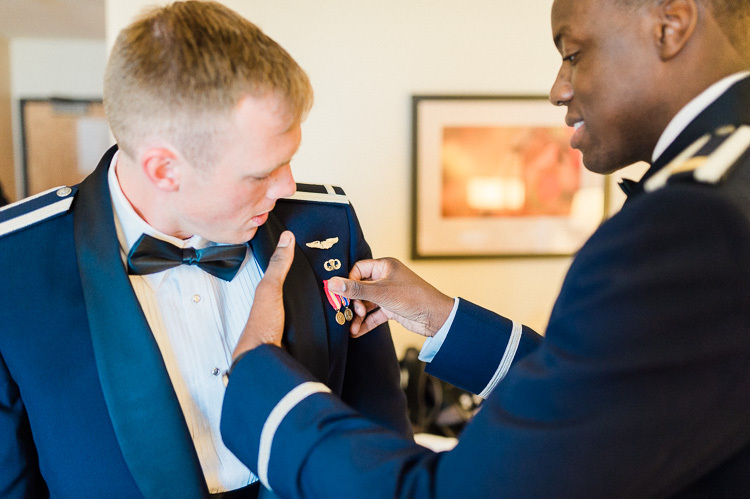 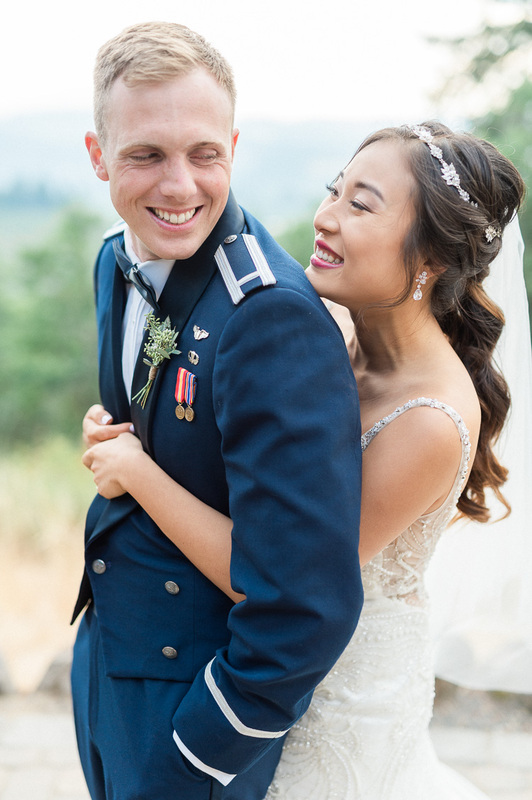 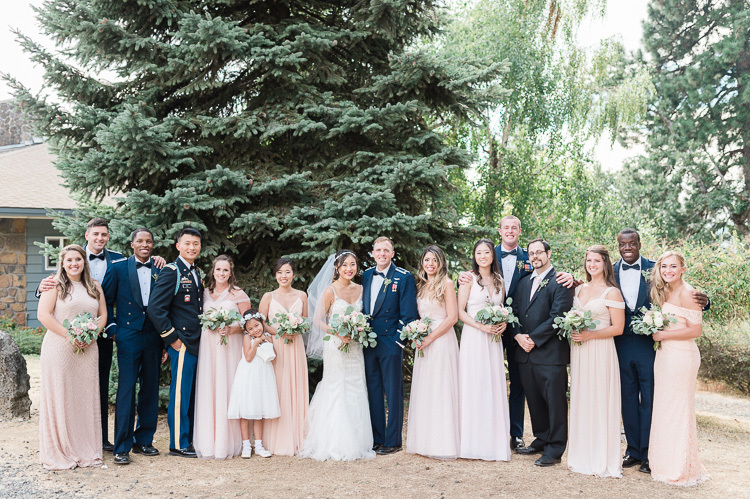 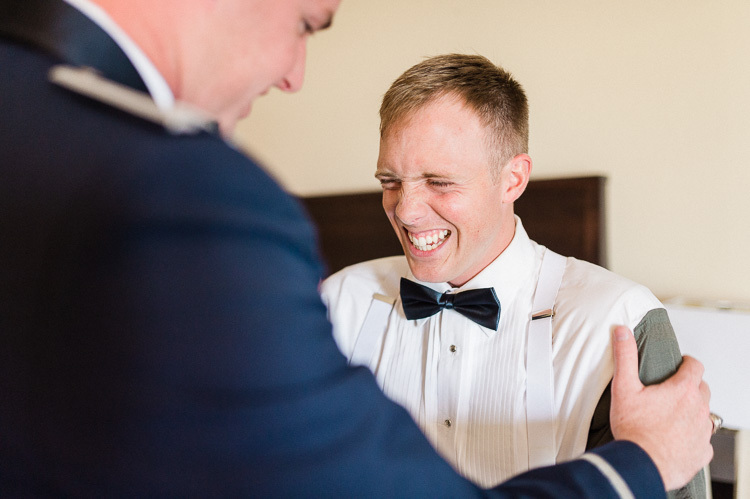 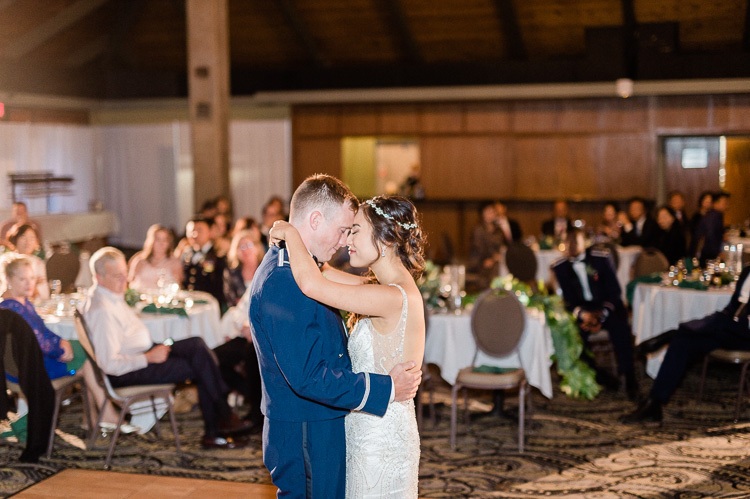 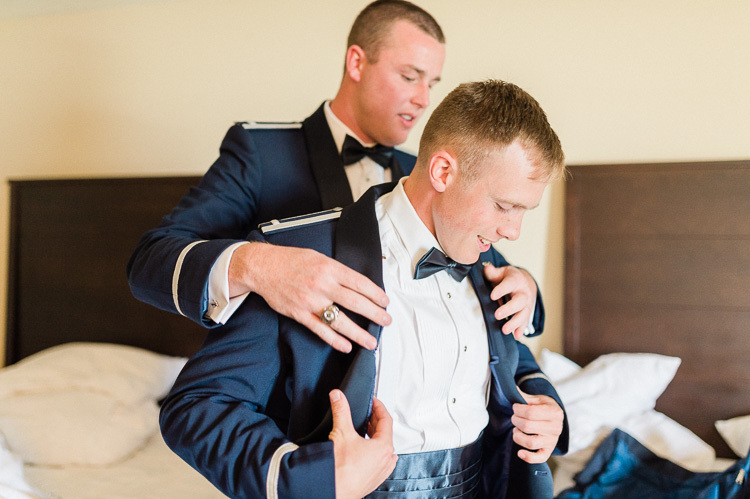 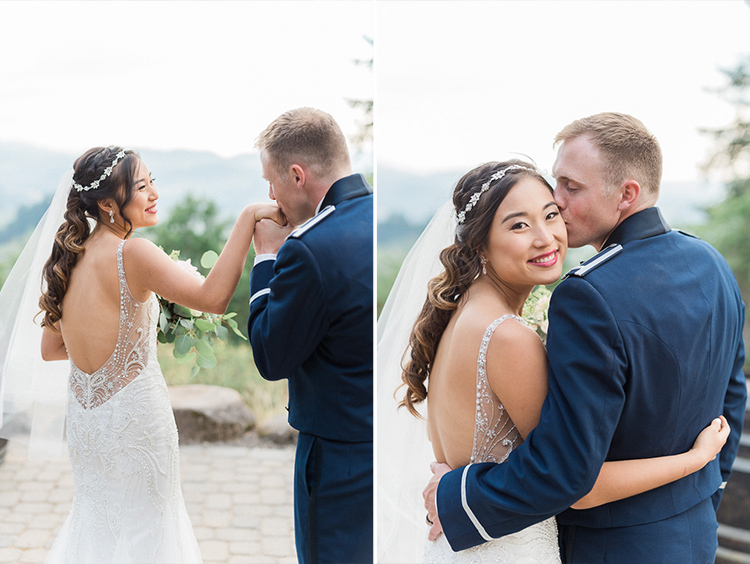 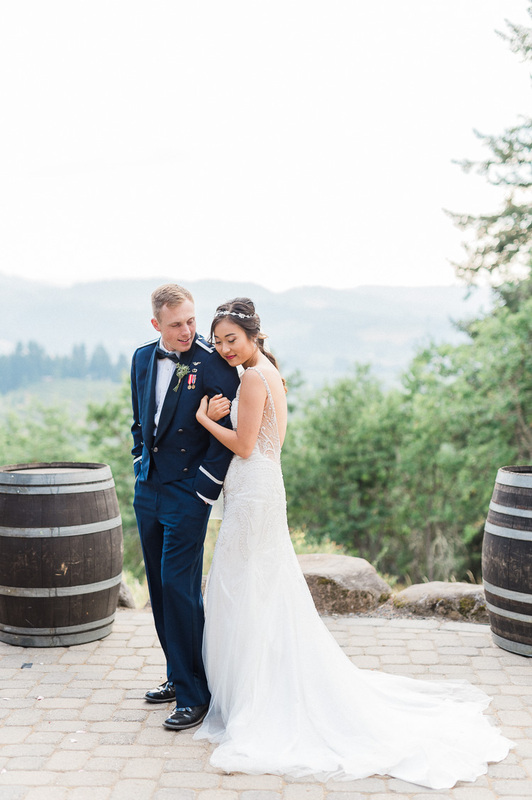 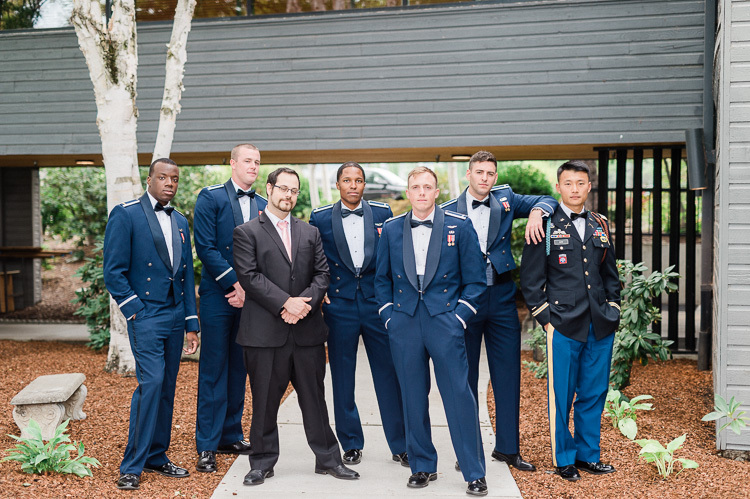 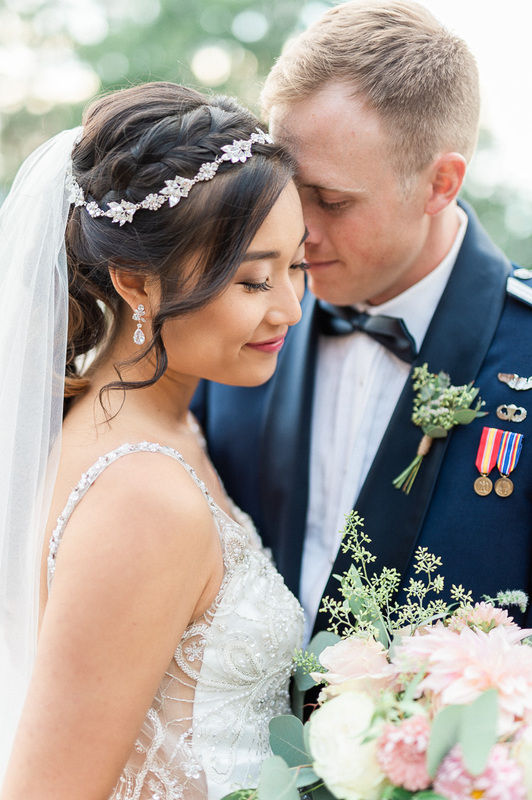 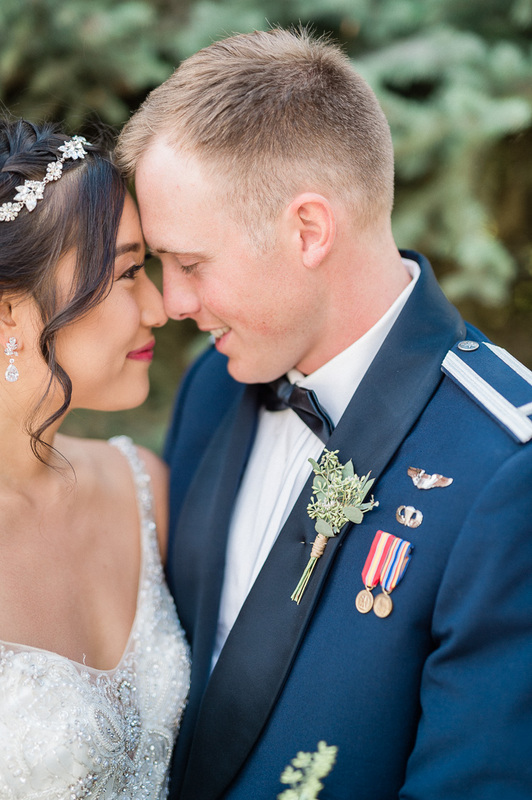 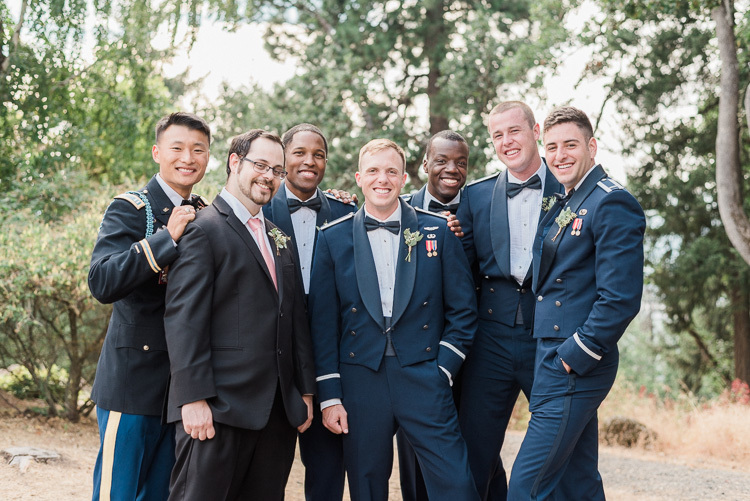 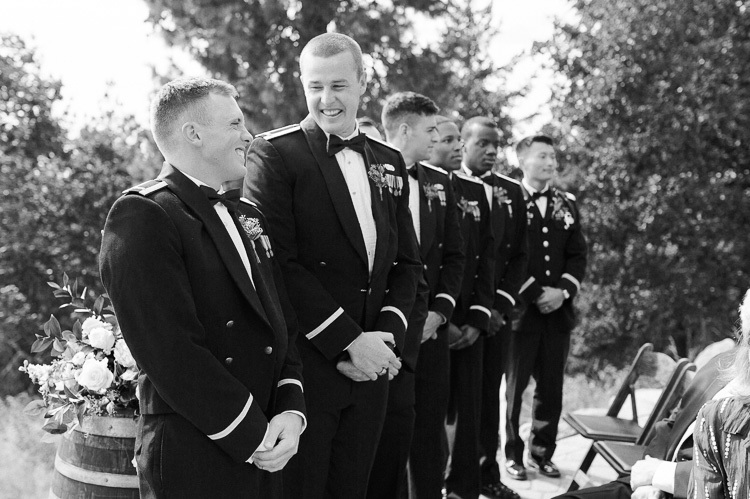 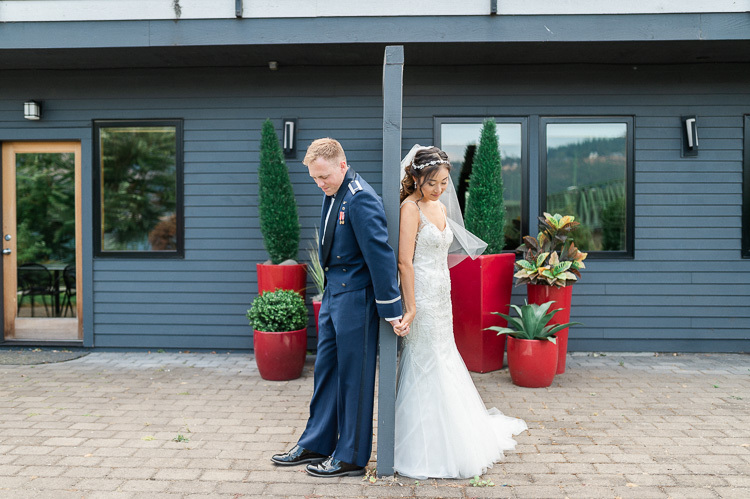 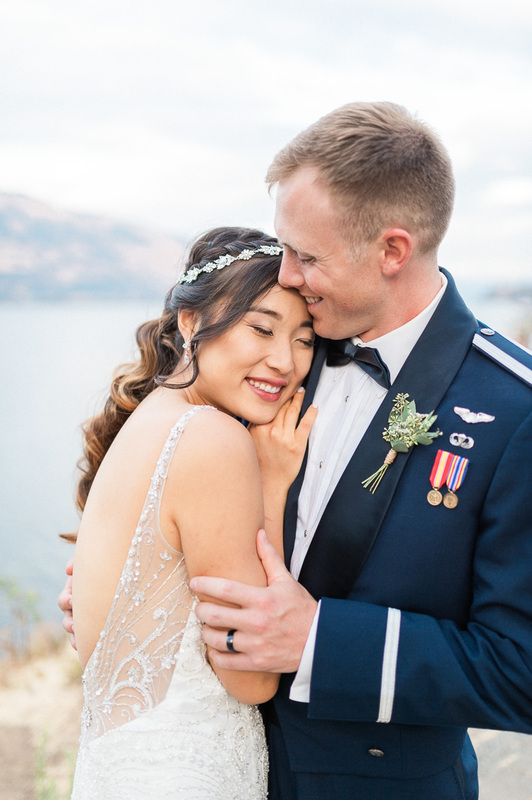 They both met in the Air Force academy and have been serving their country (and each other) ever since! 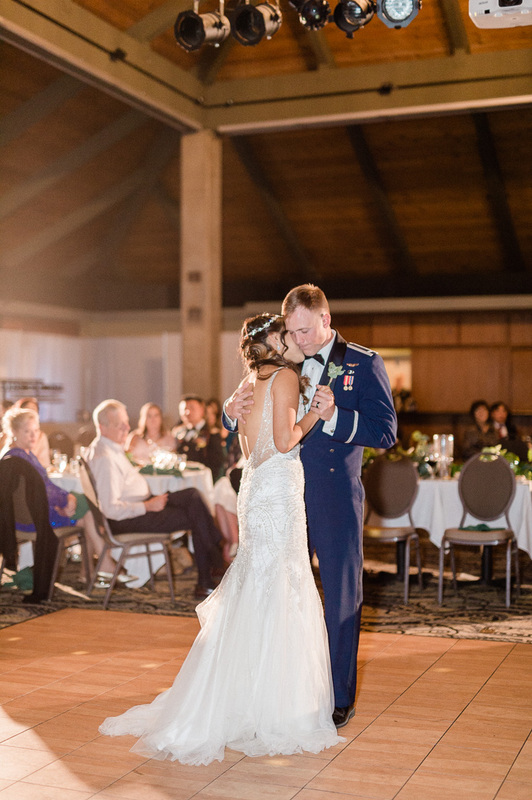 First off (having family ourselves in the military) we’d like to thank both Kathy & Jonathan for their service. 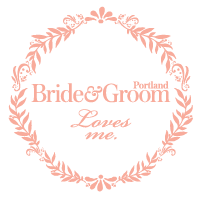 Secondly, we have to thank them again for allowing us to be a part of their beautiful wedding day! 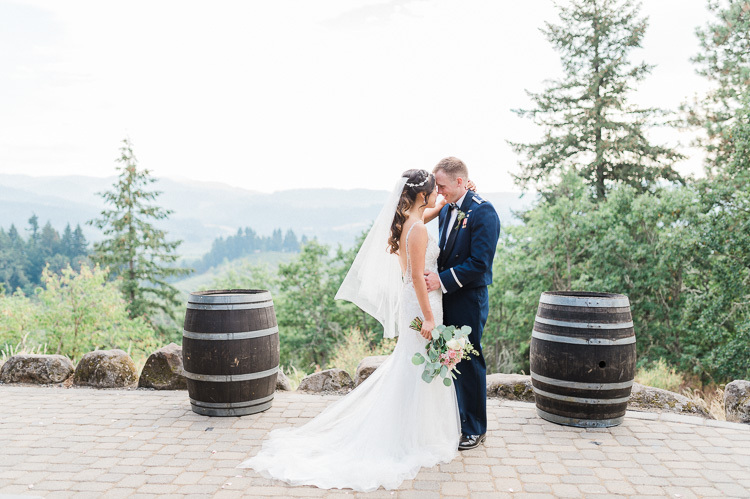 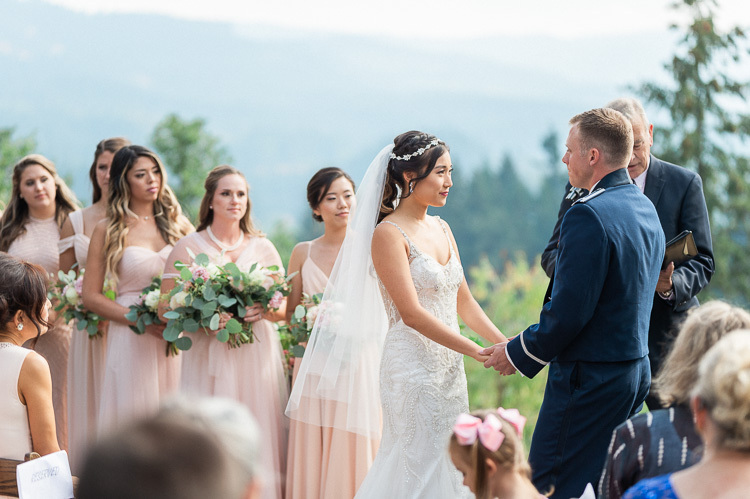 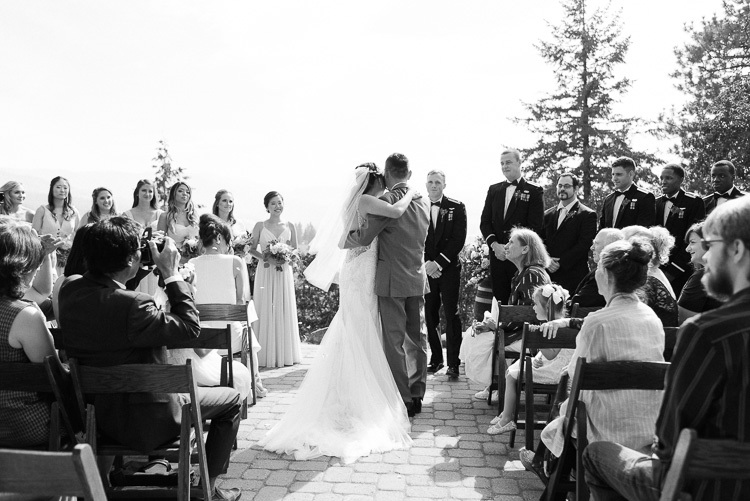 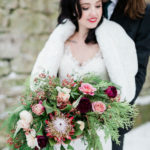 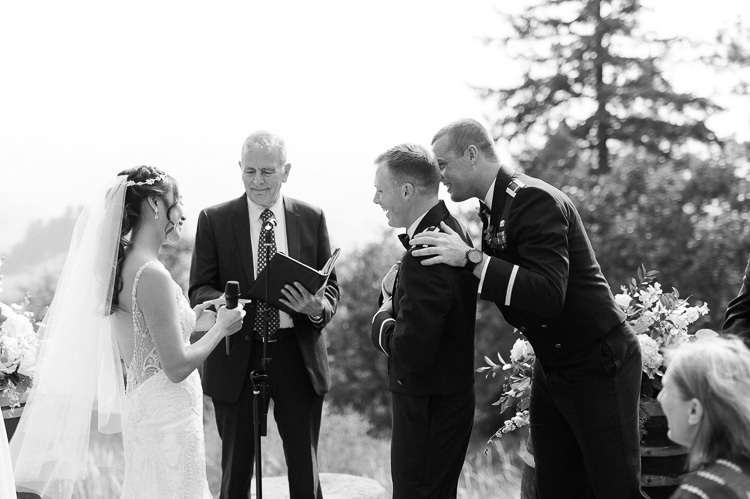 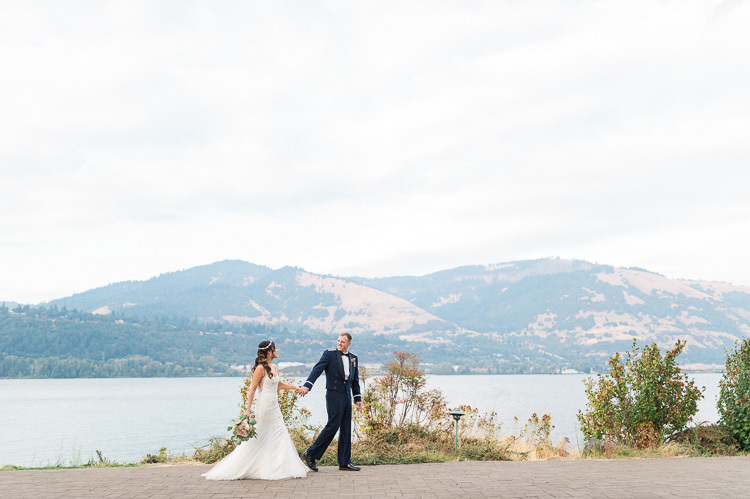 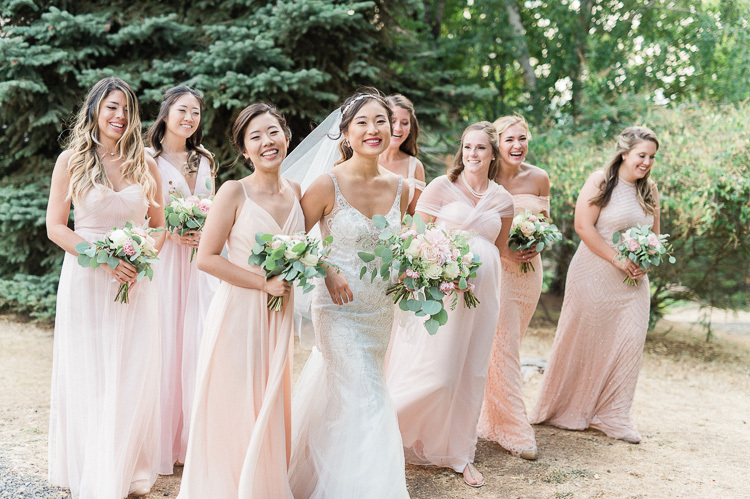 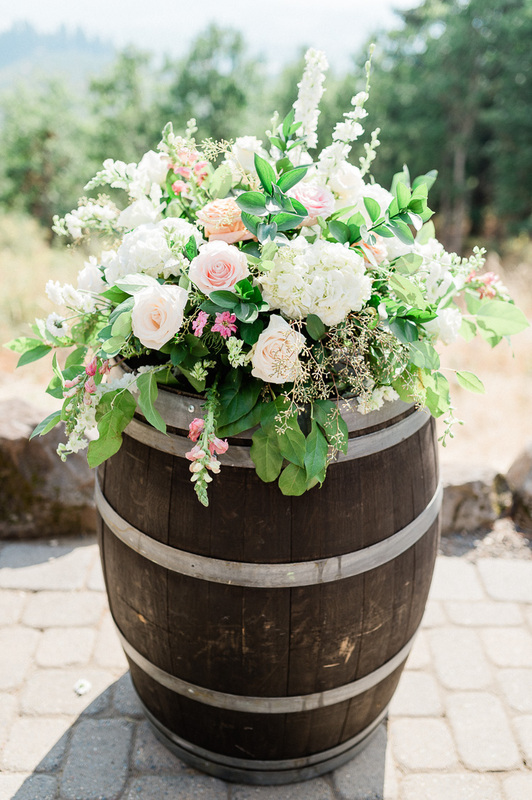 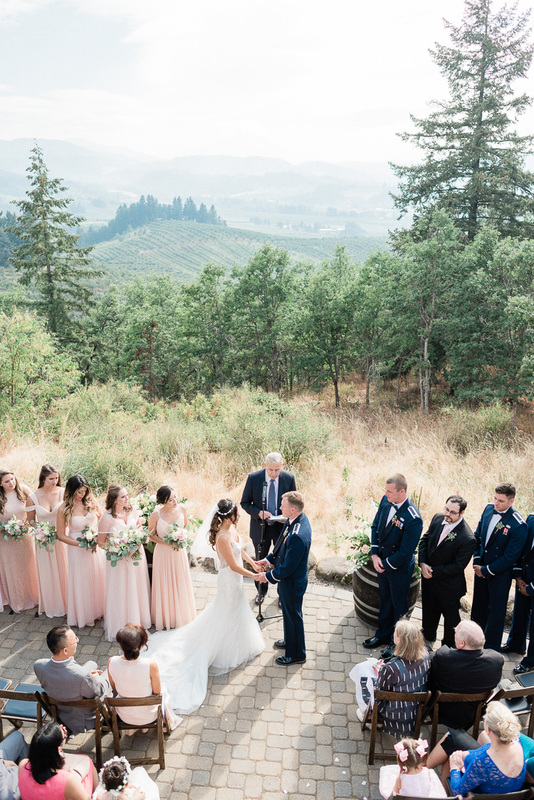 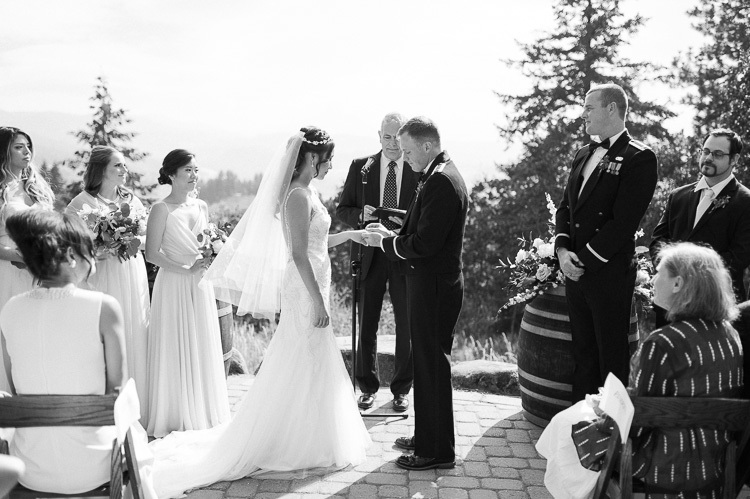 They held an intimate wedding ceremony at Crag Rats Hut… with a reception at the nearby family hotel in Hood River, OR. 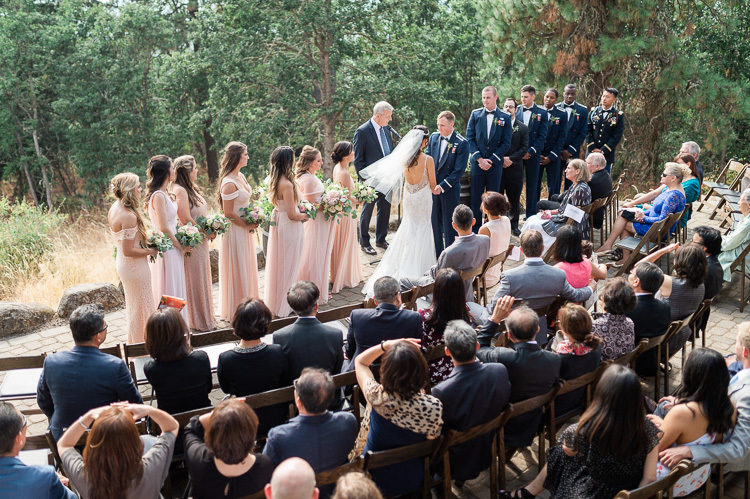 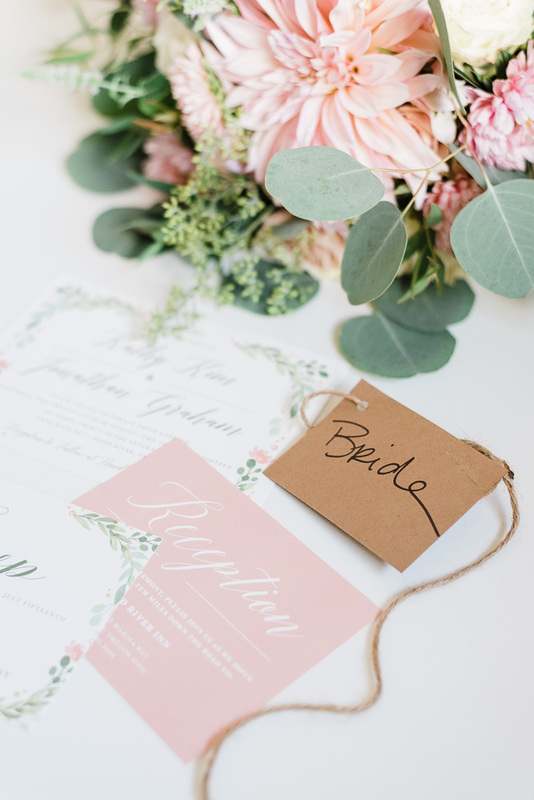 It was such a beautiful faith-filled wedding. 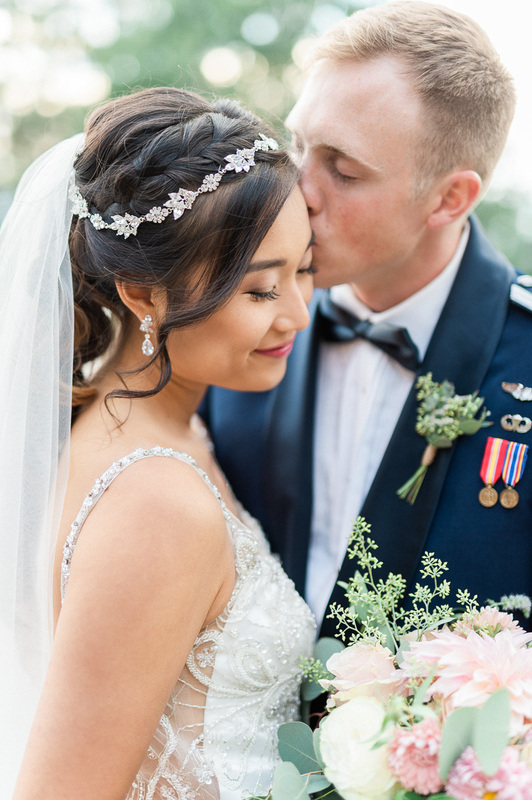 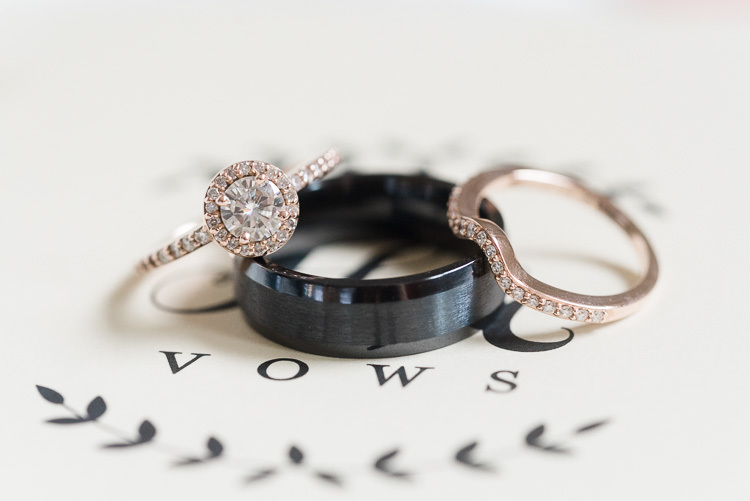 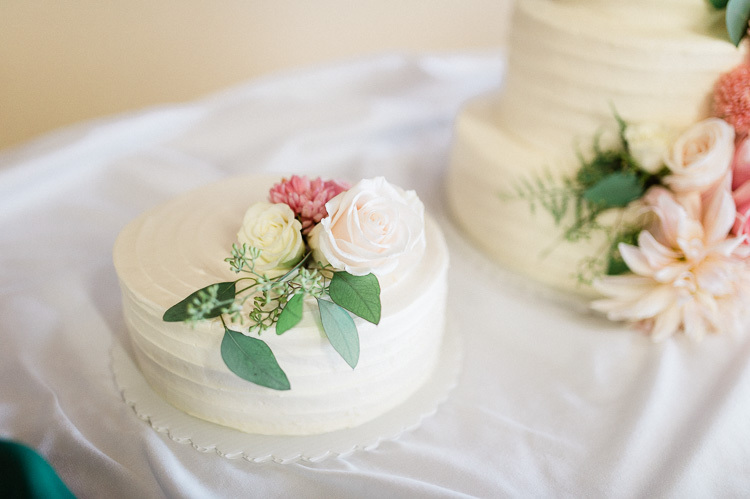 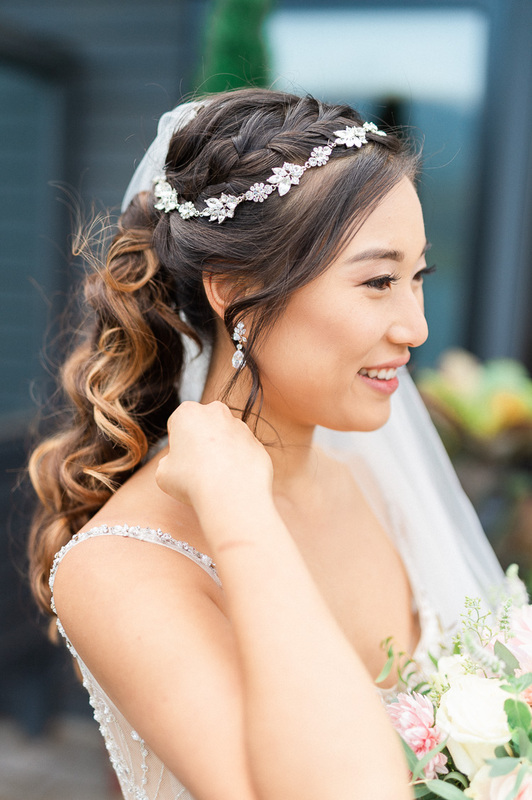 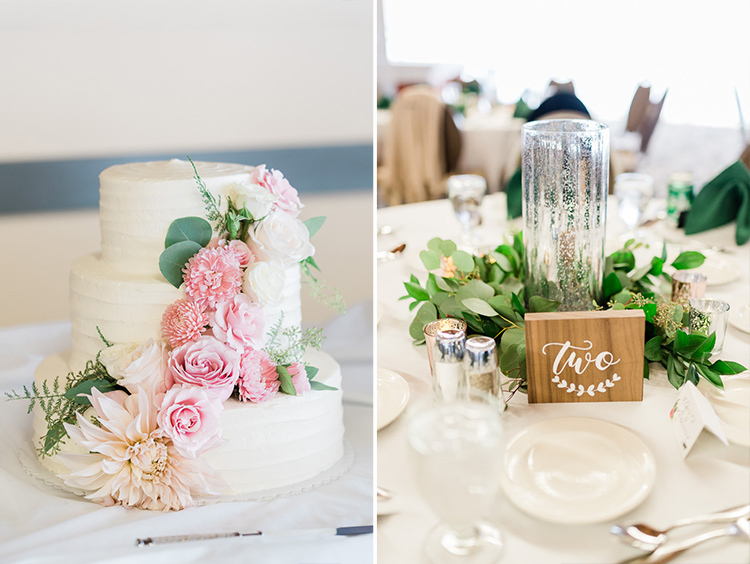 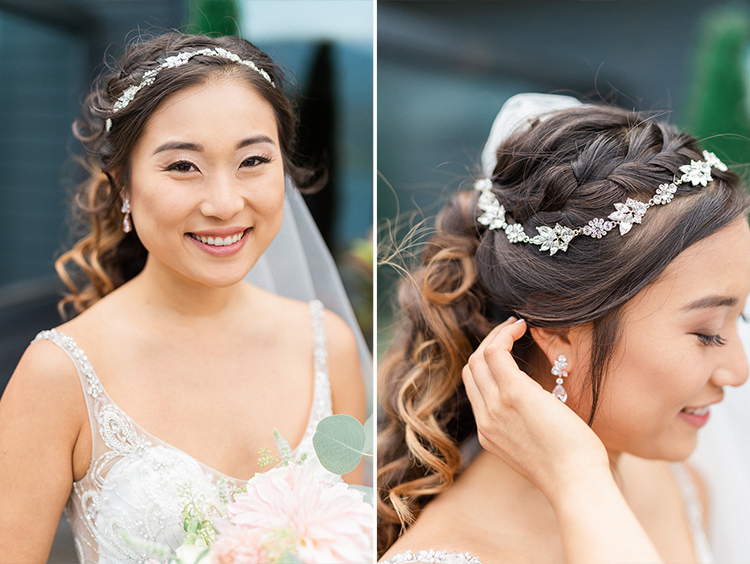 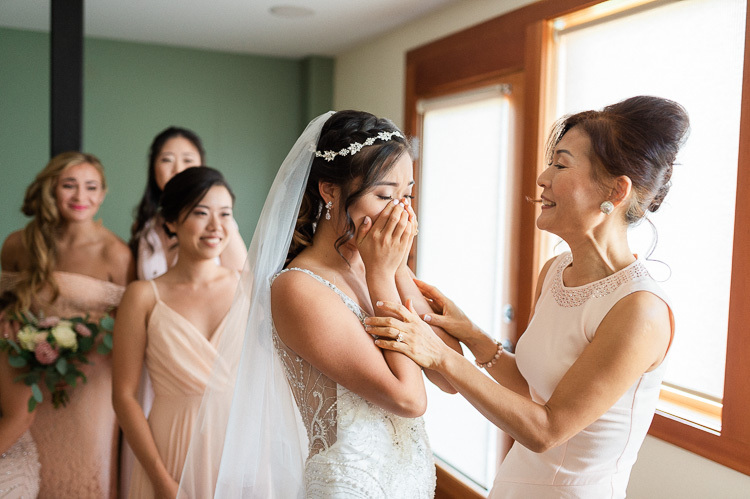 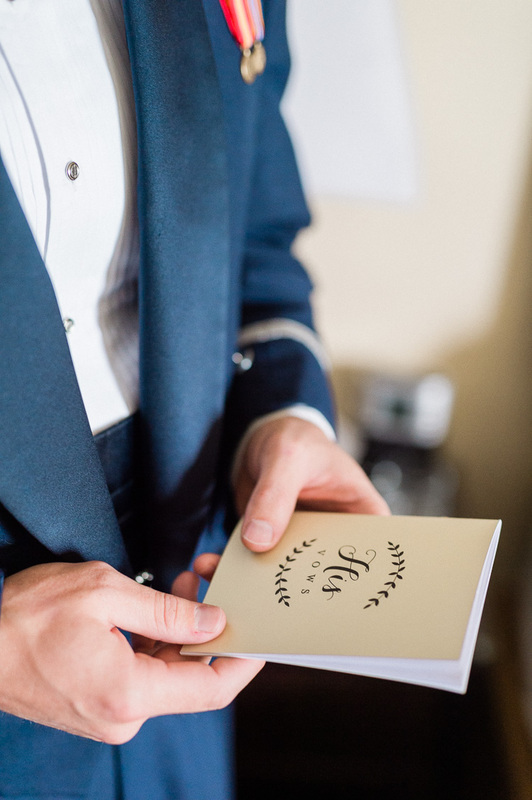 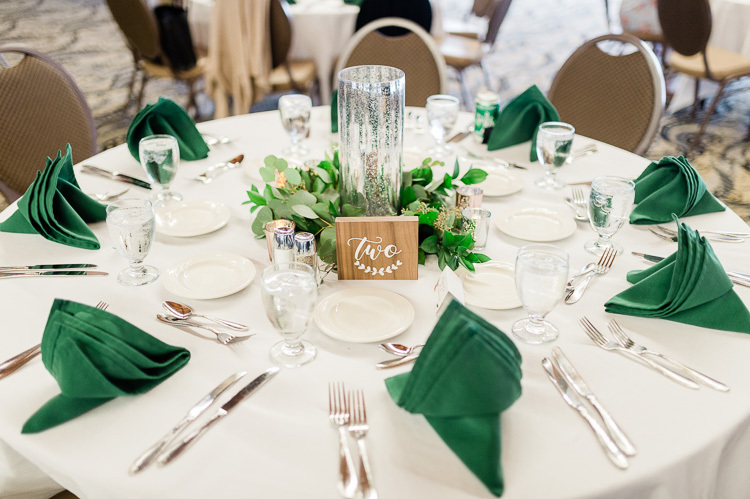 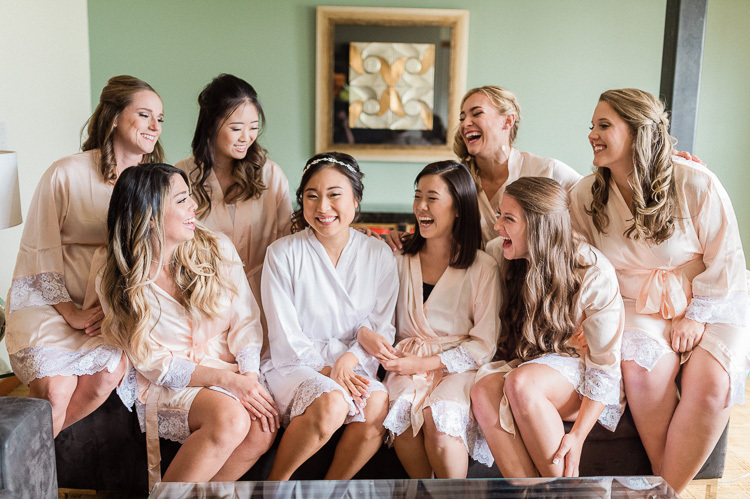 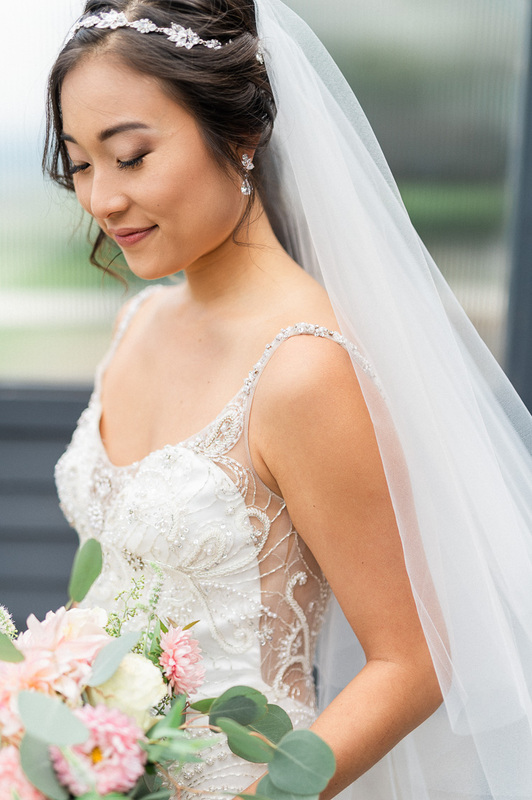 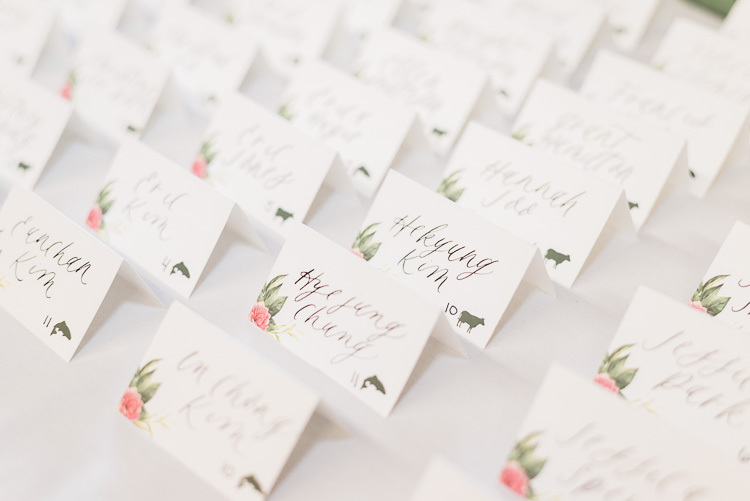 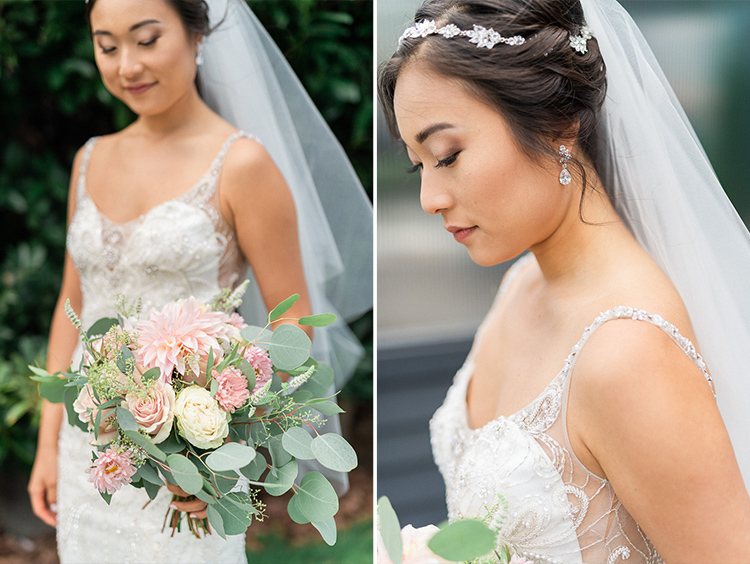 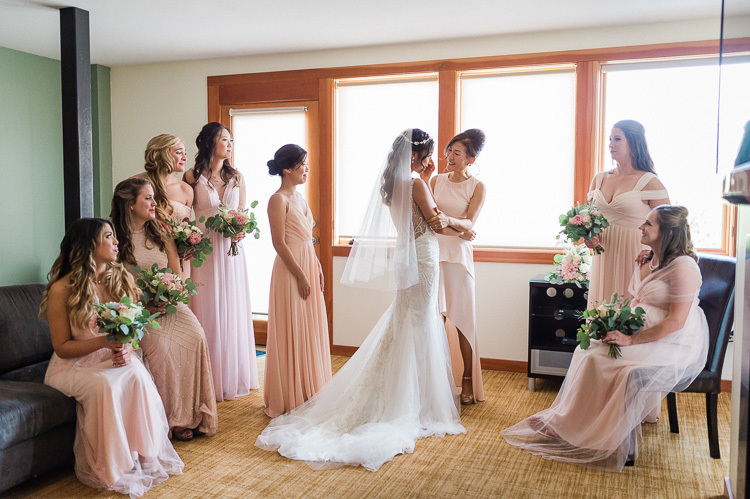 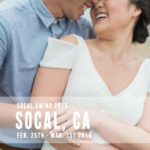 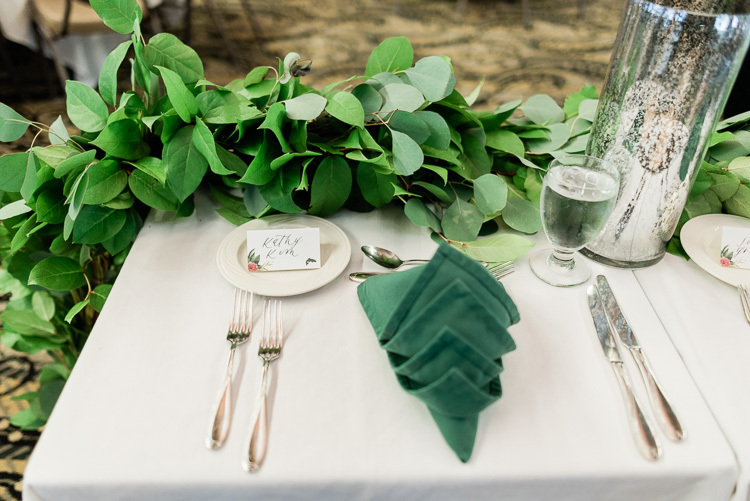 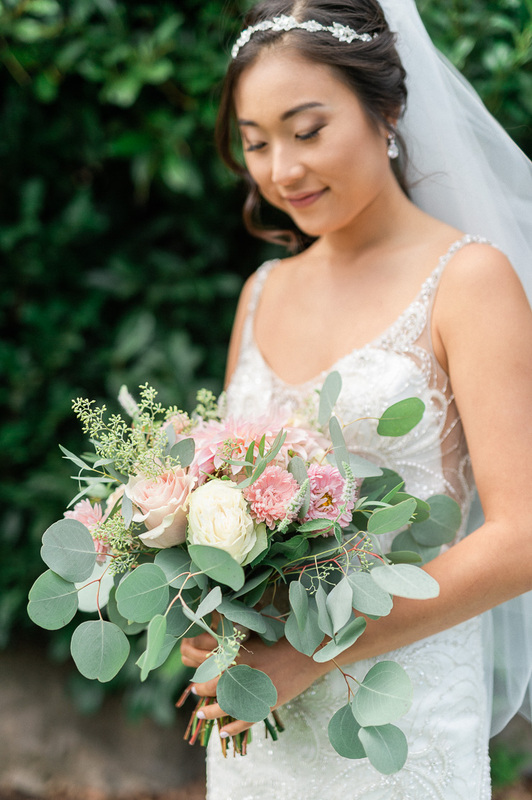 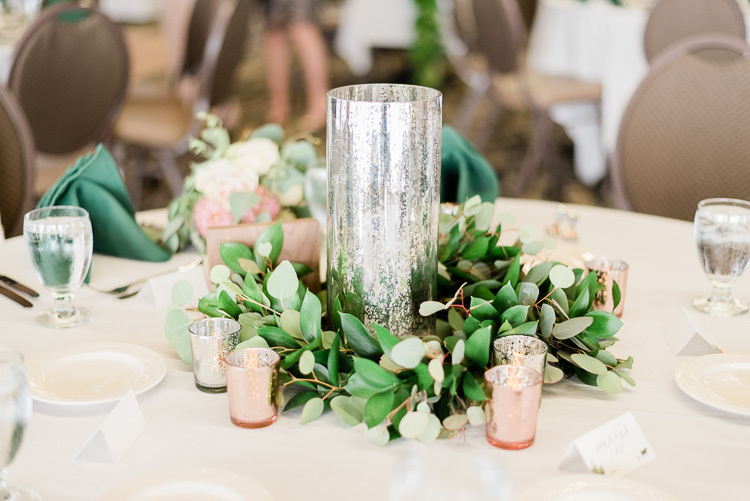 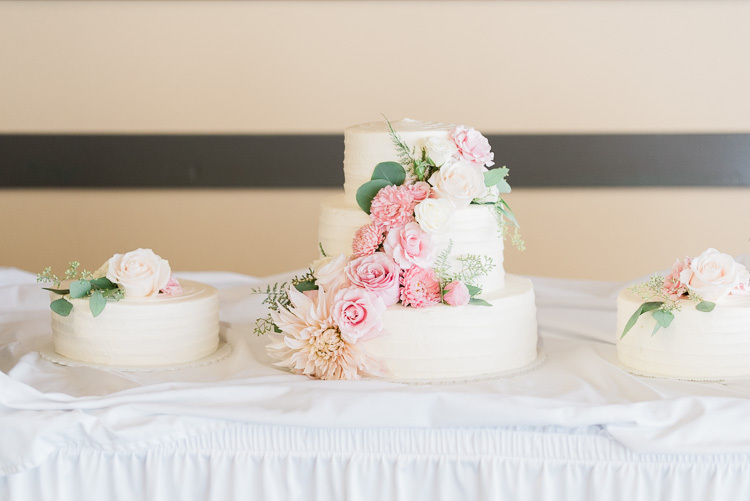 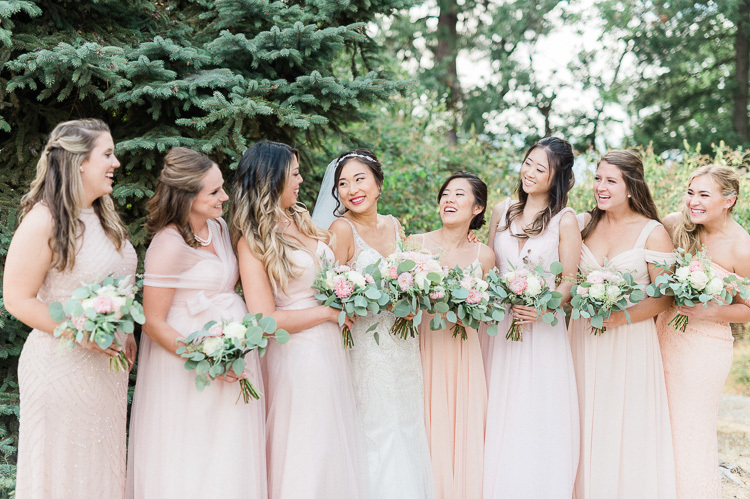 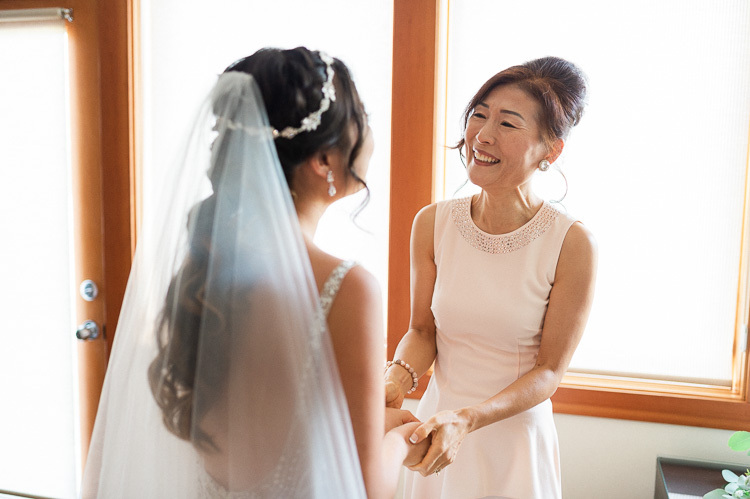 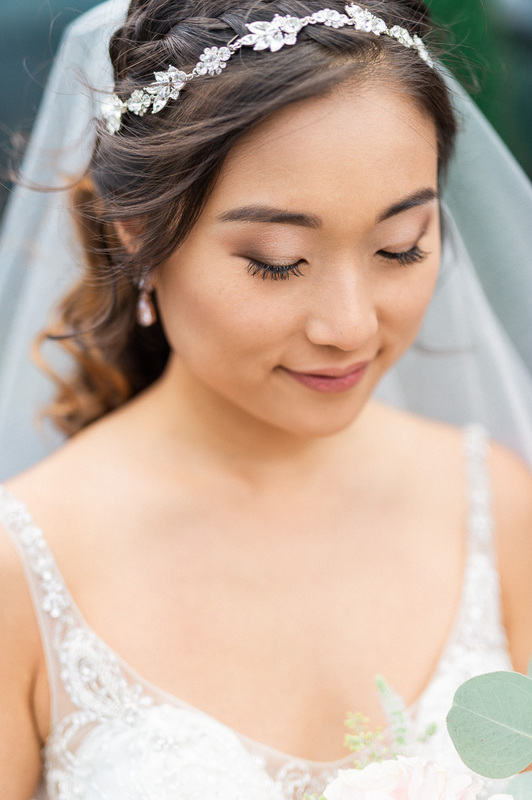 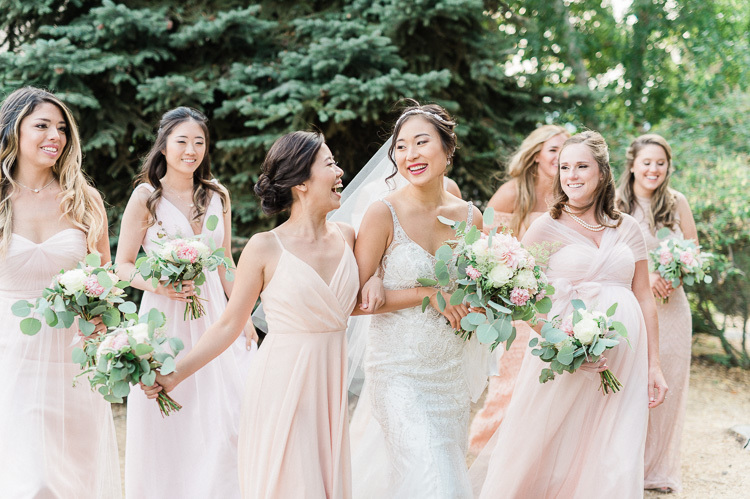 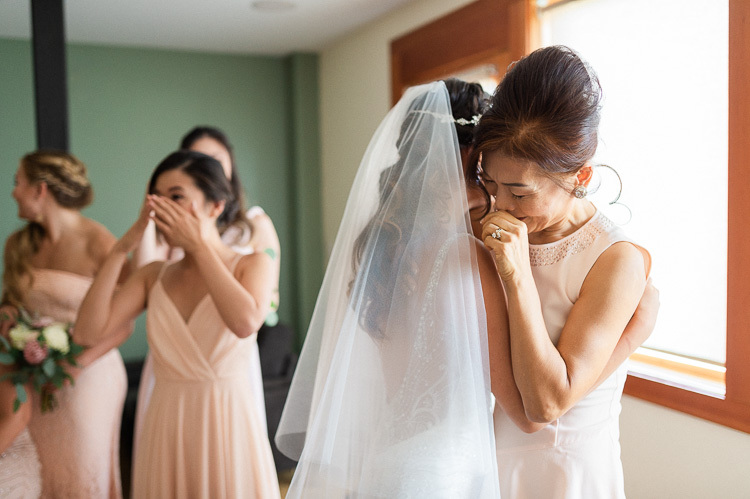 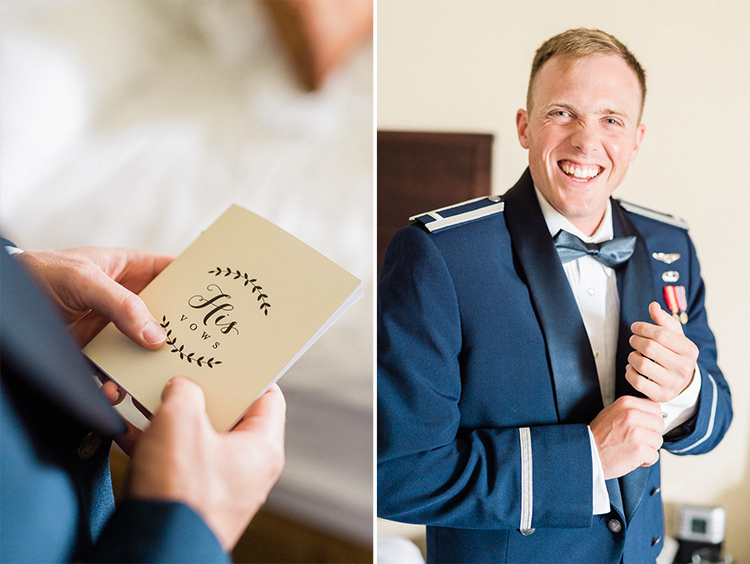 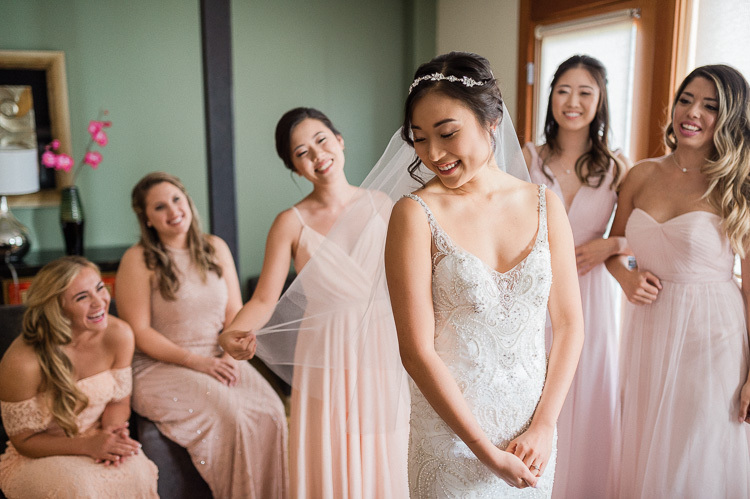 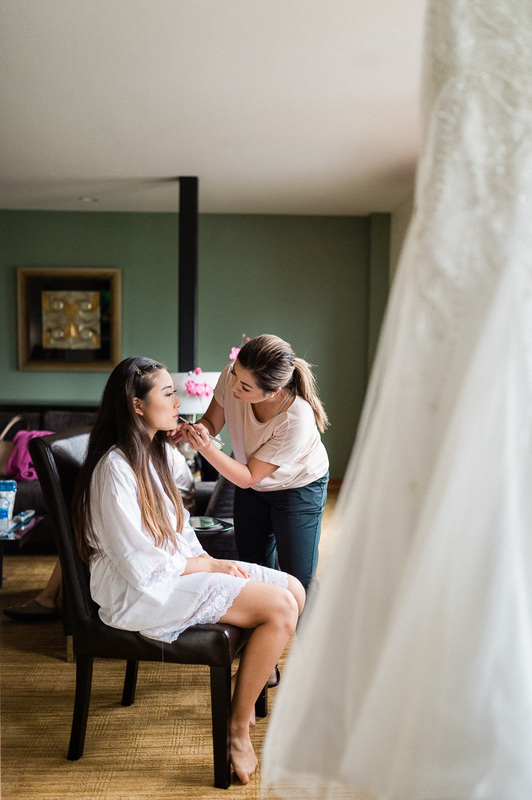 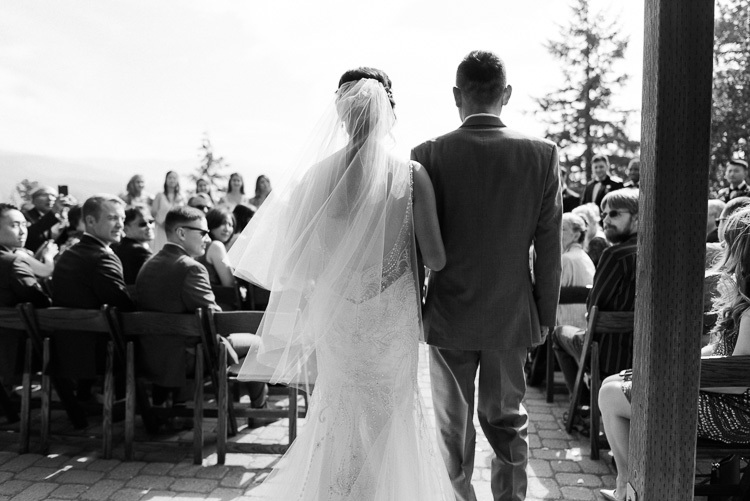 We are delighted to share some of our favorite photos from their sweet wedding!